NEW Team Challenge Company Brochures are in! 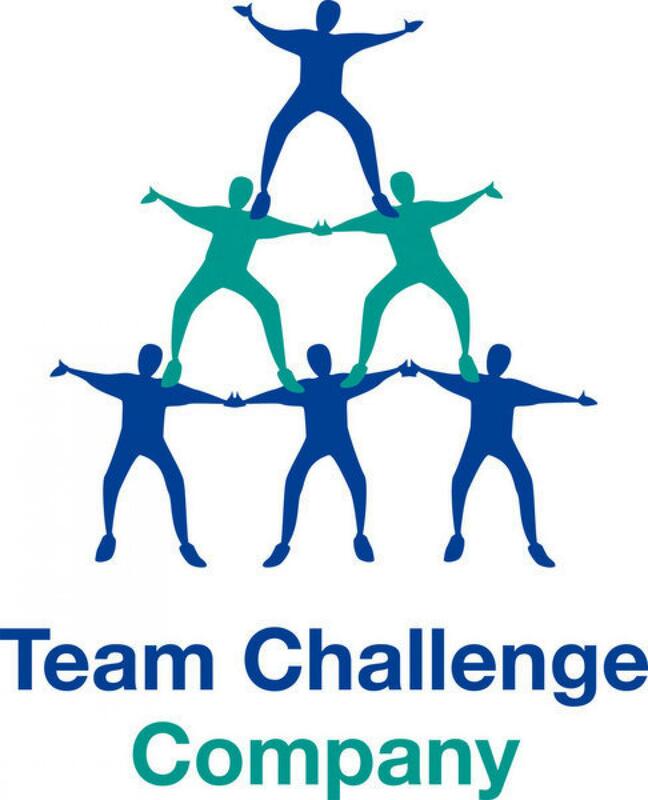 After much re-drafting and suppense we are excited to bring you the NEW Team Challenge Brochure has and it was well worth waiting for. With even more activity ideas, daytime and evening options you will have a hard time deciding which exciting event to have, luckily there is our enthusastic sales team on hand to listen to your requirements and prepare a bespoke package specifically for your company. In the NEW brochure we have kept the easy to use colour coding system to make it as easy as possible to navigate around the brochure, this colour coding also corresponds to the website to avoid any unecessary confusion.